Speaker 8Ω/0.5W speaker x 1. SIM card in some countries need to setup apn before access to GPRS network, please contact the SIM card operator or check the website of the SIM card for the apn information. You can download the app from "play store" by searching "Aibeile"
Click the icon “AIBEILE” on desktop and then login the ID and the password of the device (the default password is 123456). User can login by ID or by username, user need to contact reseller to register an username if need to login by username. 1 Another highlight of GPS watches is the clear loudspeaker function. Unlike other monitors, GPS watches can talk directly to the guardian without wearing headphones, and the sound is quite clear. It not only ensures the quality of the call, but also facilitates communication, and avoids the difficulty of using the insured person due to inconvenience. The use of the GPS watch is also very simple. It only needs to be loaded with a SIM card to bind the GPS watch to the monitoring mobile phone. The guardian can directly track the specific geographical location information of the ward by the SMS, including the address, image and latitude and longitude. 2 If you want to know the location of the monitored object, just send a text message to the GPS watch, and you can know where they are in a few seconds without checking the computer. 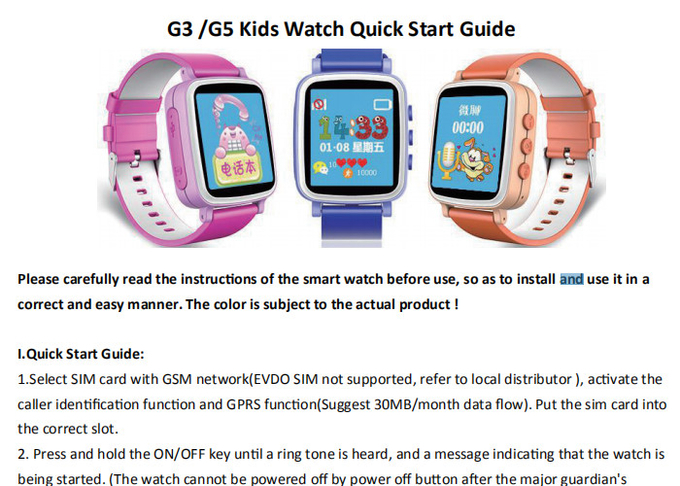 If the timing feedback function is set in advance, the GPS watch can also periodically send information such as the specific location of the monitoring object to the mobile phone. 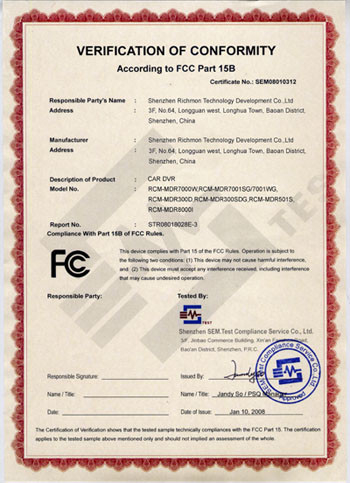 In addition, the built-in microphone of the GPS watch can realize the remote monitoring function. When the child gets lost or encounters danger, the alarm function can be realized by the SOS button. 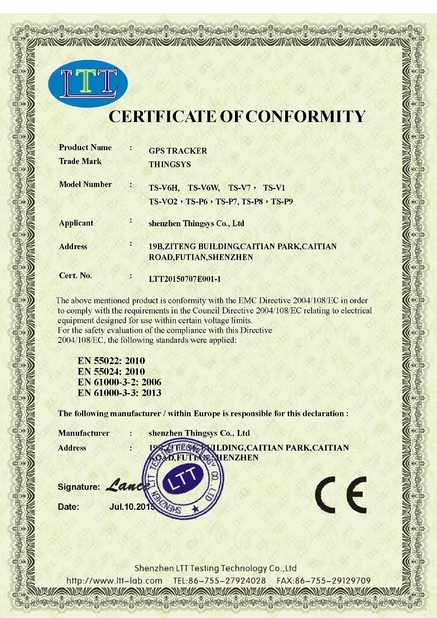 The GPS watch will automatically transmit the alarm information to the bound mobile phone. The listening function will play its part. In addition, GPS watches also have potential alarms, power shortages, manual shutdown and other reminders, as long as the GPS watch appears artificially removed, shut down, power shortage, etc., the system will send a warning message to the guardian; at the same time accurate electronic fence monitoring function The scope of the monitoring object can be set, and the monitored object enters and exits the specified range specified in advance. The bound mobile phone will also receive a reminder message to inform them that the monitored object may be potentially dangerous, and at the same time, can view the historical record of the monitored object. The trajectory is well aware of the actions of the monitored object. 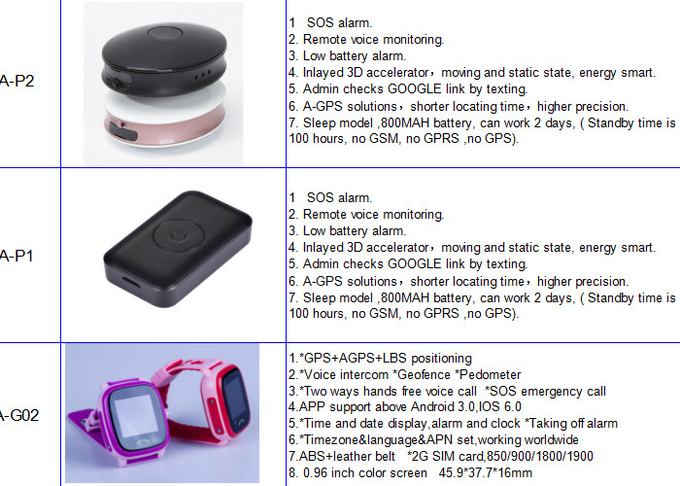 3 Since the GPS watch has a standby time of 60-72 hours and a full-load working time of up to 10 hours, it also relieves the worries of unsustainable monitoring. 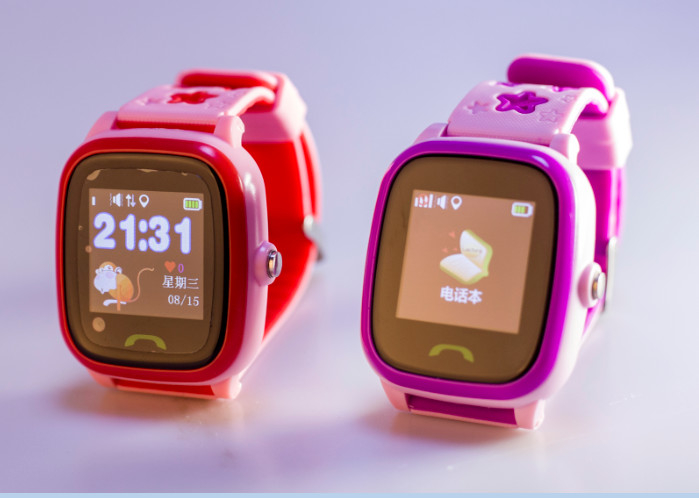 4 In addition, the GPS watch can be preset with three monitoring mobile phone numbers, so it can also be used as a tool for parents to communicate with their monitoring objects and to communicate with each other. Live tracking can not only track the position of the device, but also can track the position of smart phone, user can click “+” and “-” to zoom in and zoom out the map. Click on the upper right corner “+”under main menu for setup geo-fence. Then the device will lock device’s present position as center automatically, then adjust the radius distance by “+” “－” on map (default radius is 100 meters, recommended radius is 500 meters) .Save settings by clicking “Save”. The device will send message when the device is out of the range.